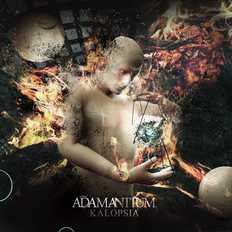 Adamantium is a six piece Progressive Metalcore band formed in 2010 based in Pune. Adamantium has spent years skilfully crafting a unique blend of ferociously heavy guitar riffs, breakdowns and melodic ambient cleans with dynamic drumming. The name of the band is inspired by the cult video game, Final Fantasy, and signifies the band’s indestructible love for metal. The concept of the songs revolves around the mental activities of an individual in different situations, also giving a gist of the struggles and the glory of a musician.